Big Savings On Shark Bite Game! Save 67% !!! 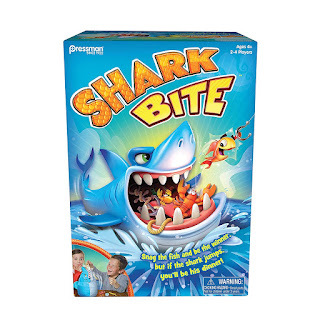 Today on Amazon, you can score Shark Bite Game for only $10.00! Regularly $29.99. Save 67% today!